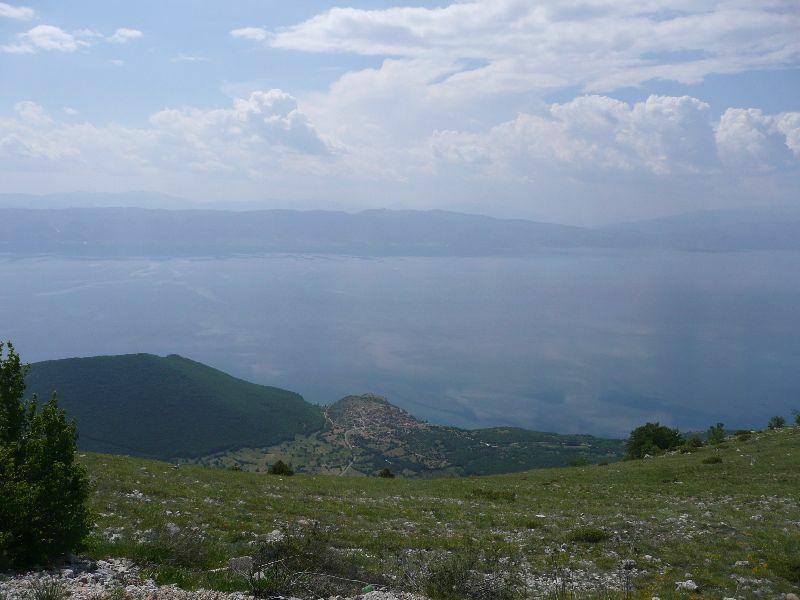 Lake Ohrid. Galicica National Park. PG Launch.